4. 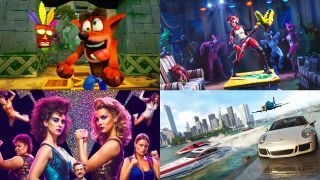 How will Crash Bandicoot's particular brand of platformer translate to Switch? 5. Destiny 2 PS4 goes free for the weekend. But how will the uninitiated take to its work-in-progress status?